What the Teacher Wants! : What's the Matter? My 5th grade team does science rotations. I absolutely love switching for science because each of us can focus on creating one really great science unit, instead of five separate ones. 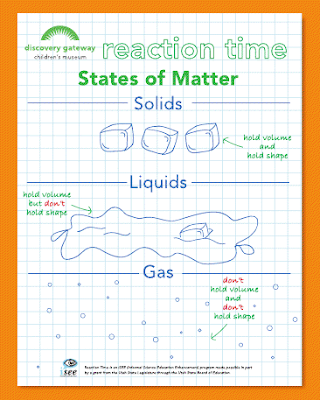 I've taught the Matter Unit for the past 3 years and wanted to share some of the resources I use to teach Matter. Teachers in Utah are extremely lucky because we have an awesome program available to us. 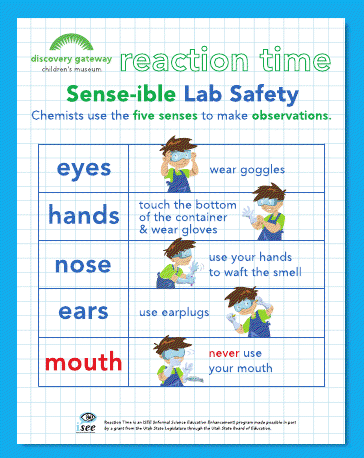 It is through the Discovery Gateway Children's Museum and a partnership with Utah State Office of Education. The program is called Reaction Time. 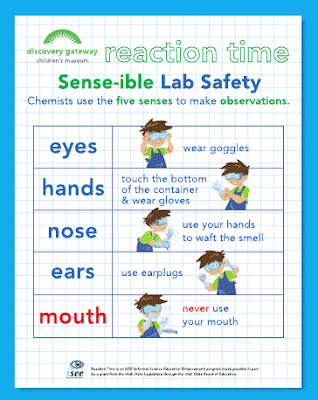 They send a chemist to our school to do a fun assembly demonstrating some fun physical and chemical reactions and then students get to do a breakout session where they get to do their own hands-on experiments. IT IS FABULOUS! 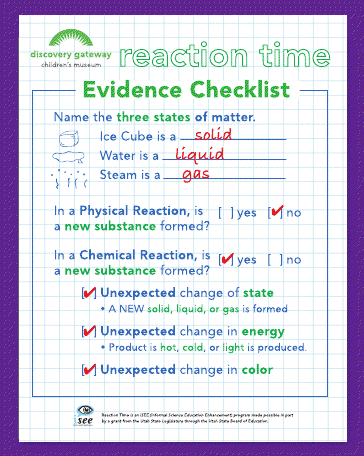 As part of this program they give out some awesome resources that I love using in the my classroom. 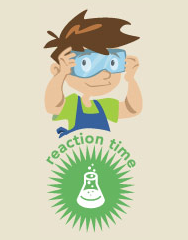 I was able to contact the program coordinator for Reaction Time to see if they would give me permission to share some of their resources on this blog... AND THEY SAID YES!! They even agreed to send me the pdf files to share with you!! 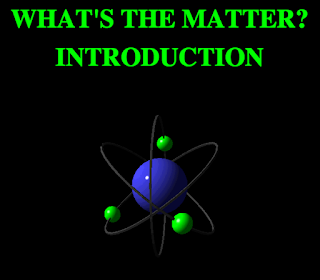 Also, I thought I'd share some of my favorite Matter websites with you. I love showing my students how the elements go through physical and chemical changes to create new types of matter. I use some of this information to introduce the topic of matter. We do some of the experiments as a class, like the balloon test to see if air is considered matter. 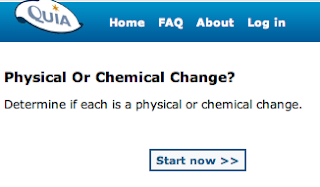 Quiz your students on physical and chemical changes. 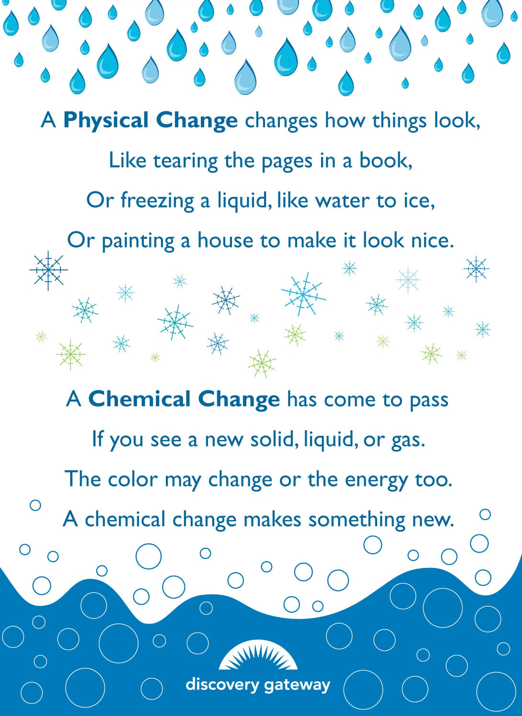 FYI - For more science resources for Matter check out my Physical and Chemical Changes Resource Pack for sale at Teachers Pay Teachers.